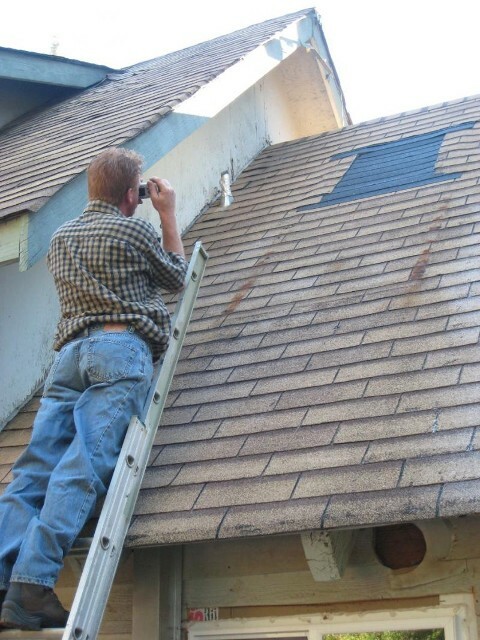 Each inspection generally takes 2 to 3 hours to complete, depending on the size, age, and condition of the home. I am thorough, detailed, and professional. A Home Inspection Report will follow within 24 hrs. to provide you the information needed to make a sound and informed purchase. As an owner operated small company, I am able to answer any questions you may have at the time of the services, and if you call after the inspection is complete you will be guaranteed to talk directly to me. I do home, pest, and radon inspections in the Attleboro, Mansfield, Easton, Foxboro, Franklin, Sharon, Taunton, Walpole MA, AND ALL surrounding towns*. My name is Philip Hunt and I have been a Licensed Home Inspector since 2005. I also have been in the home improvement field for over 25 years. I am the owner as well as the inspector for N.E. Accurate. I have lived in Mansfield for over 28 years. My goal is to educate you, the buyer with as much information needed to make the best decision before you purchase your new home. You can be assured that if I inspect your house I will be available to answer any questions before, during and after you receive your report on my findings. I am usually very flexible and available 7 days a week. Thank you for visiting my website. Please fill out the following form to request information about services I can provide. When you are finished, click the 'Submit' button to send us your message. You will see a confirmation below.